What’s better than a panoramic view of the Pacific Ocean? 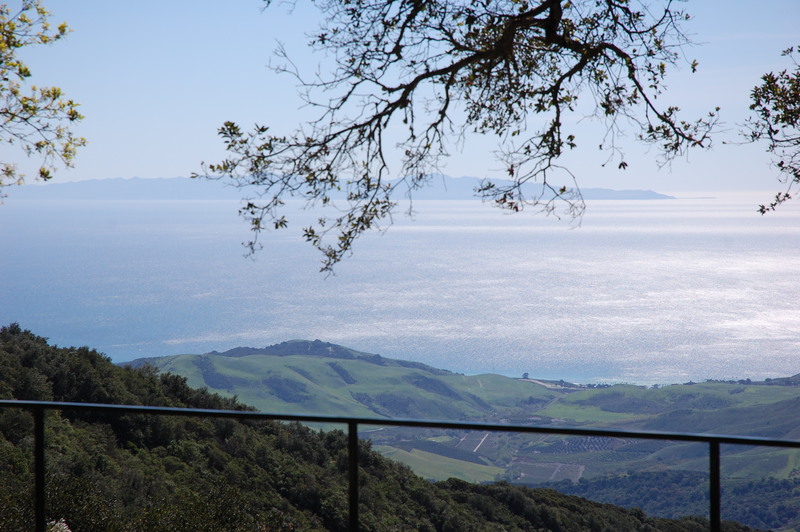 A property with a view of the Pacific that also offers views over the bucolic Santa Ynez Valley. 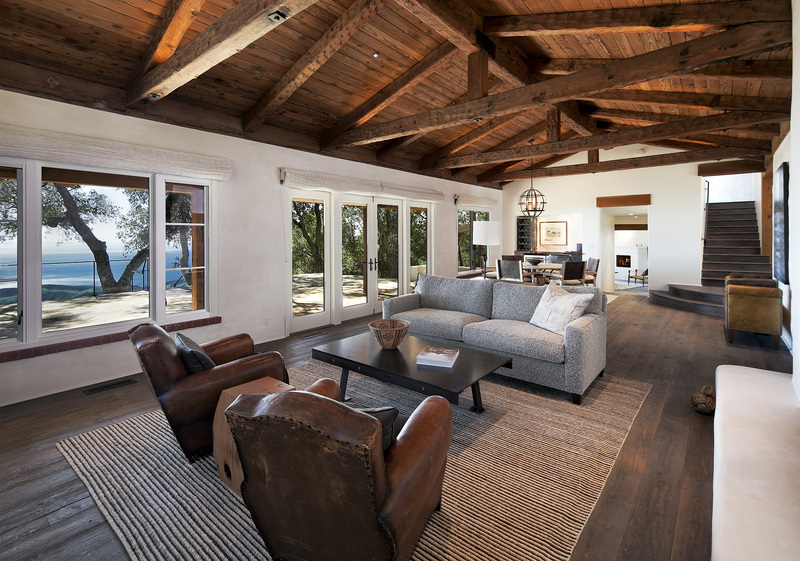 Situated adjacent to late President Reagan’s beloved Rancho Del Cielo (also known as the Western White House), Rancho Dos Vistas takes its name from its dual views. 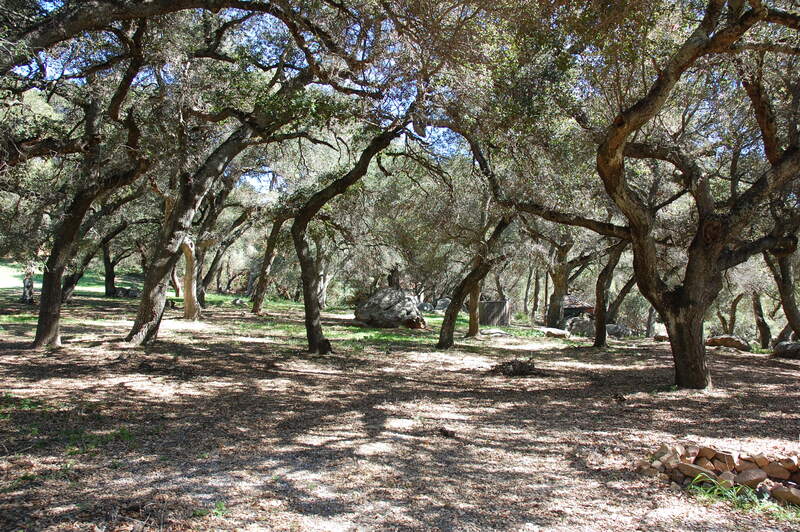 The property spans 1,440 acres of ranch land in Santa Barbara County. There are over 40 miles of roads and tree canopied trails that lead to many special settings offering privacy and abundant natural beauty. Rancho Dos Vistas is governed by a conservation easement that allows only three home sites, and sets aside ninety percent of the land for wildlife habitat. 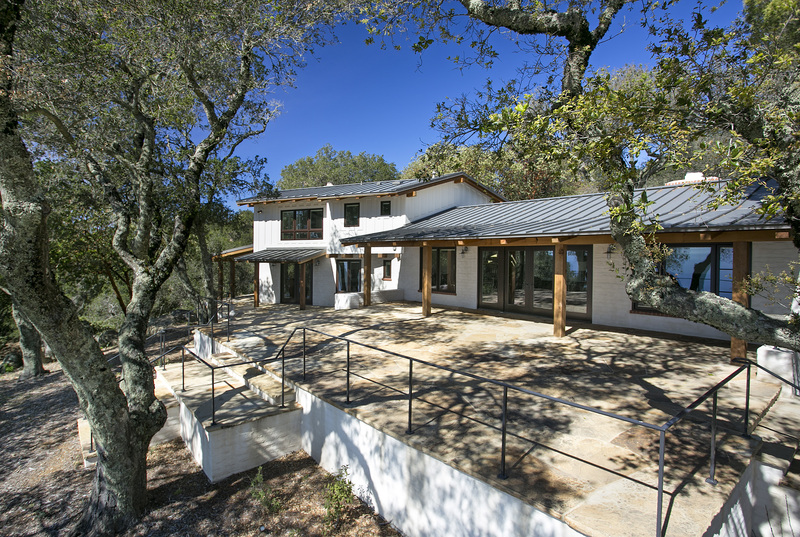 The ranch’s main house is a fully updated 2,500 square foot home positioned atop the mountain for maximum views. The home’s interior features wood beamed ceilings and hardwood floors while large windows deliver sparkling views of the Pacific. There is also a separate guest house on the property. Rancho Dos Vistas is listed for $11.95 million.